Home > Home > furniture > [FLEXA] Safety is our priority when it comes to designing and developing spaces where children can play freely. [FLEXA] Safety is our priority when it comes to designing and developing spaces where children can play freely. Safety is our priority when it comes to designing and developing spaces where children can play freely. 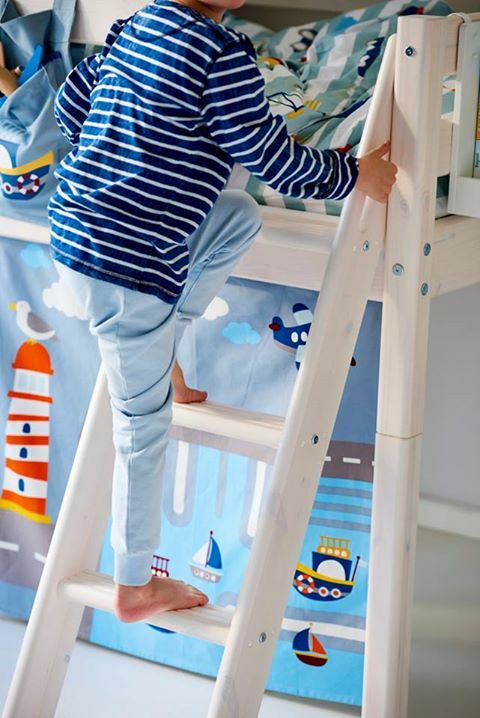 The anti-slip function and integrated handles on FLEXA ladders provide extra safe climbing for the kiddos, and our bed slides provide a soft and safe landing for your precious mini-mes. Previous: [Owl Café] Last weekend to enjoy our special Everyday Favourites sampling promotion! 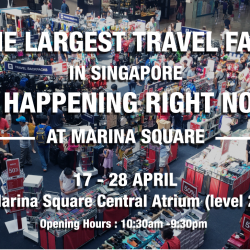 Next: [Beijing 101] Look who’s here at our booth?